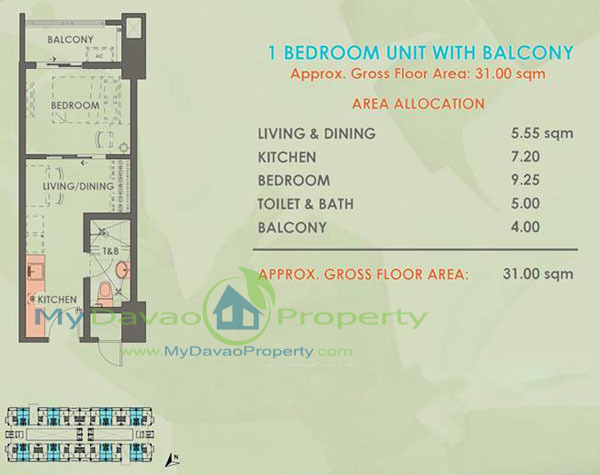 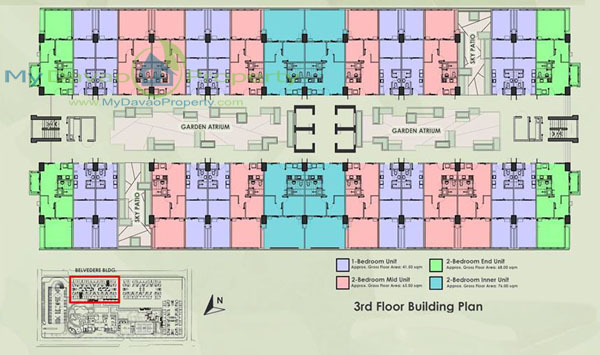 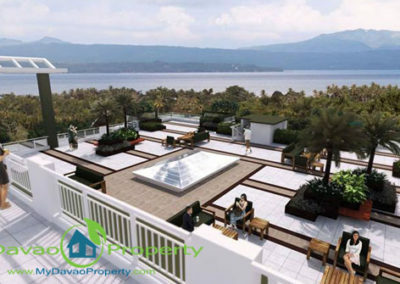 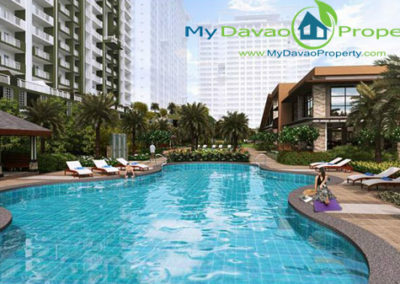 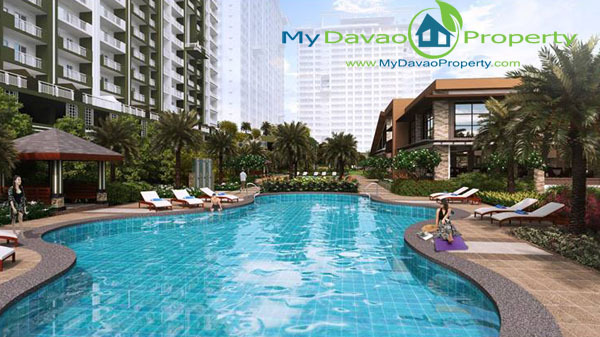 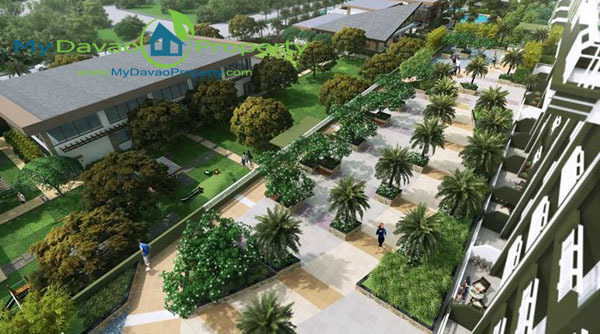 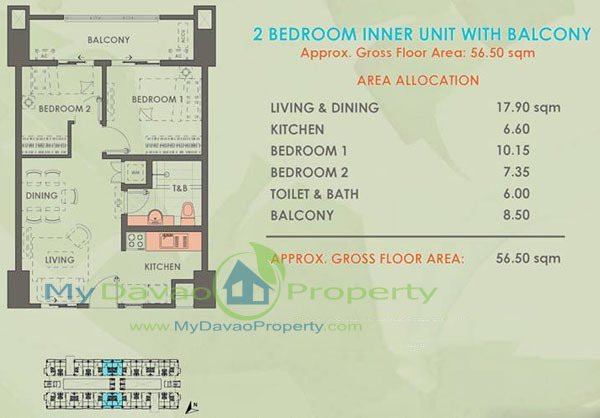 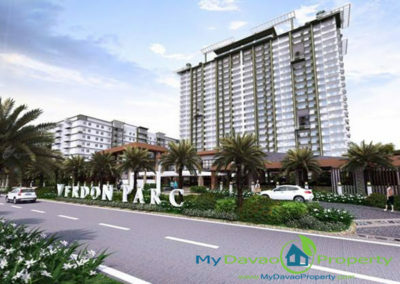 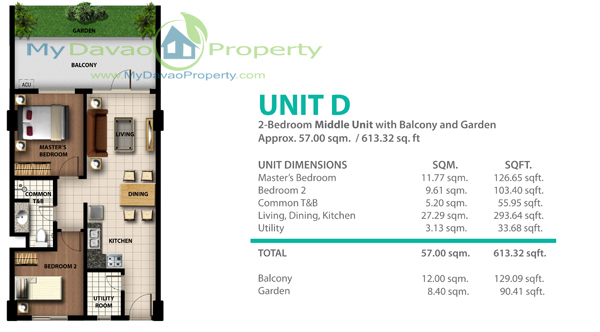 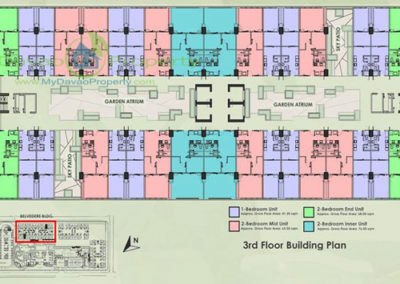 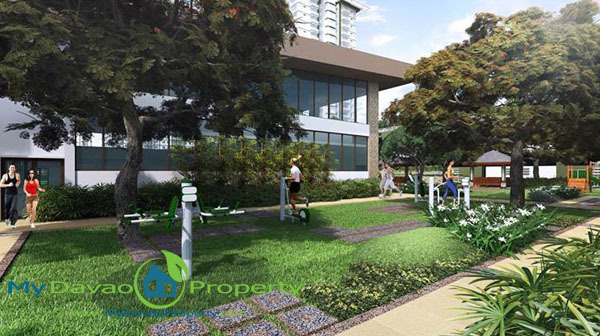 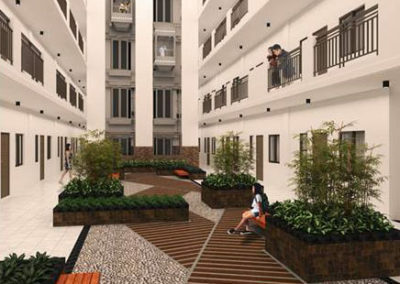 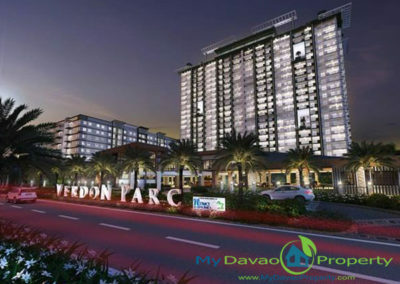 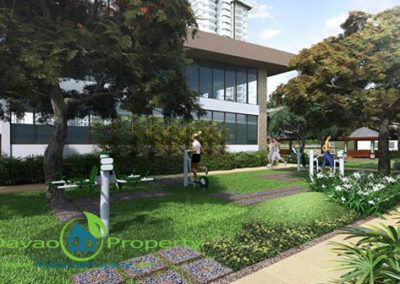 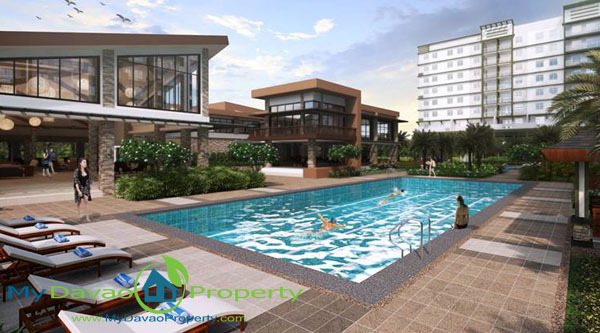 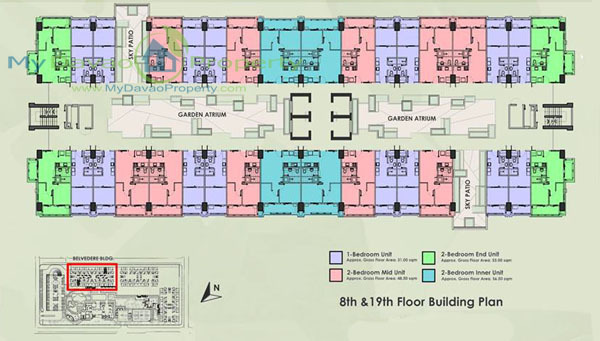 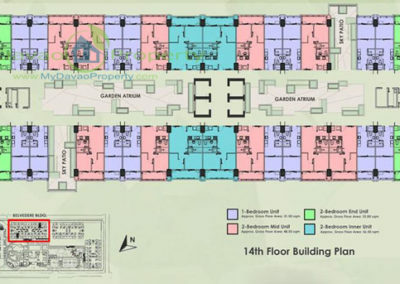 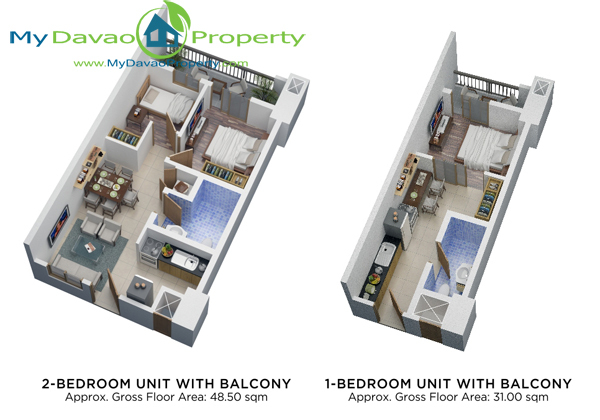 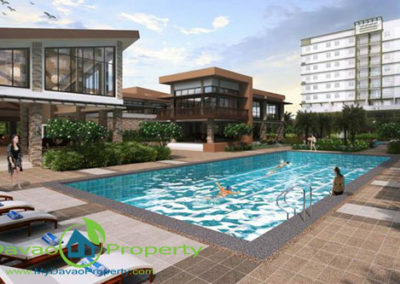 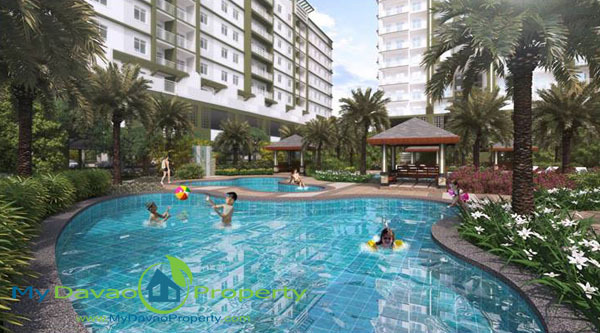 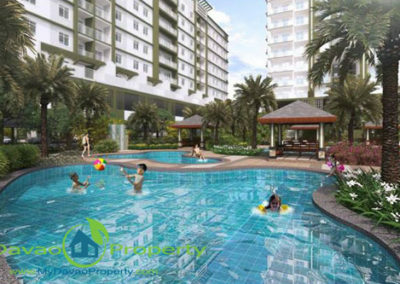 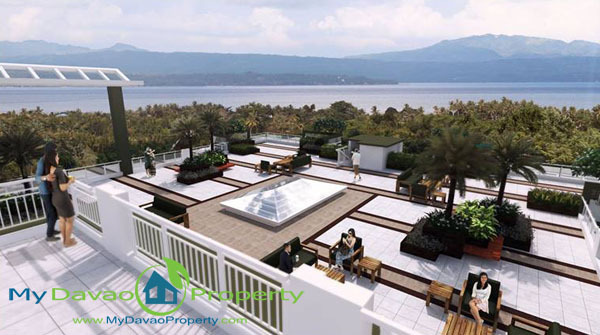 Verdon Parc Residences is a residential condominium complex by DMCI Homes. 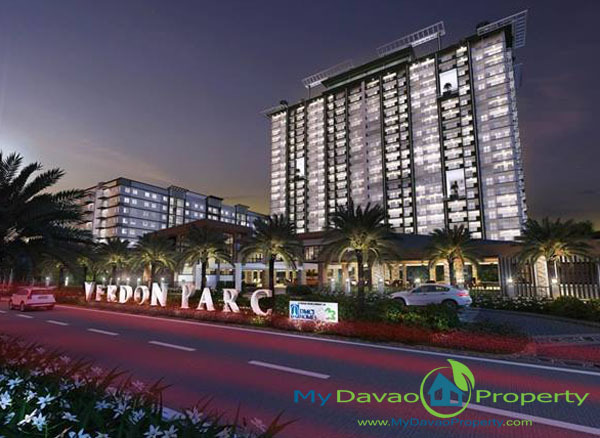 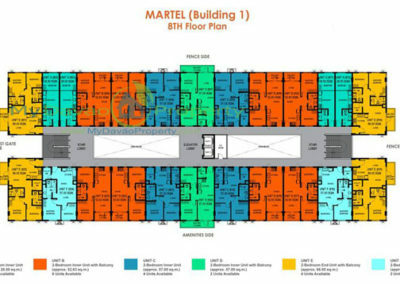 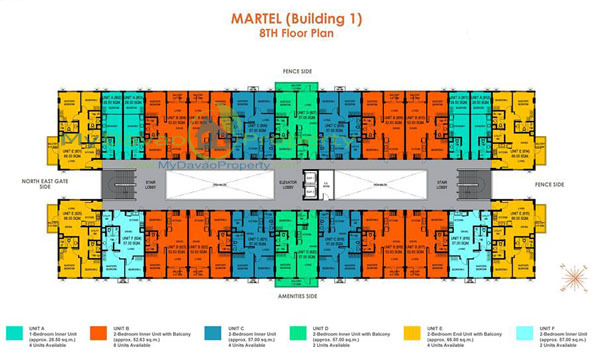 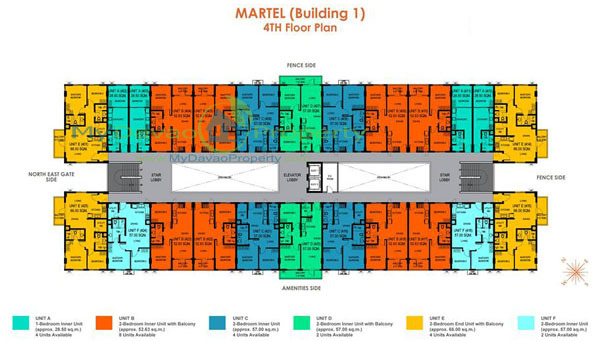 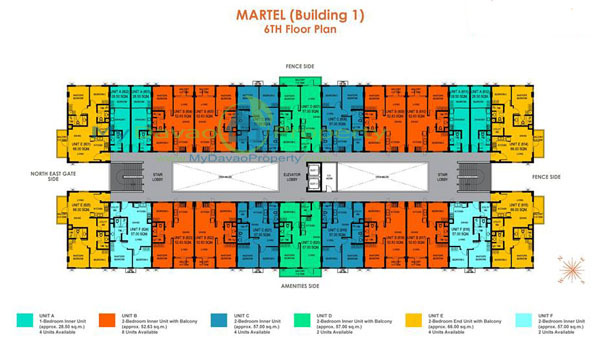 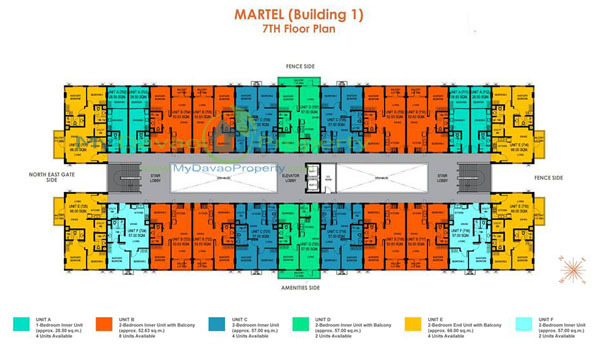 It is strategically located at Ecoland Drive, Matina, Davao City, Philippines. 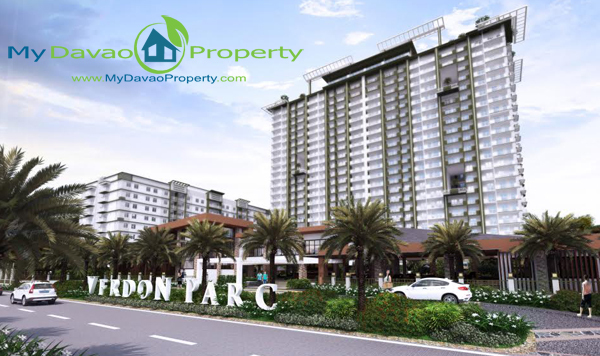 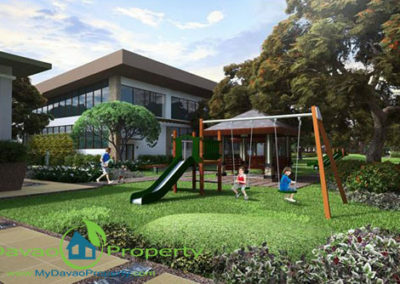 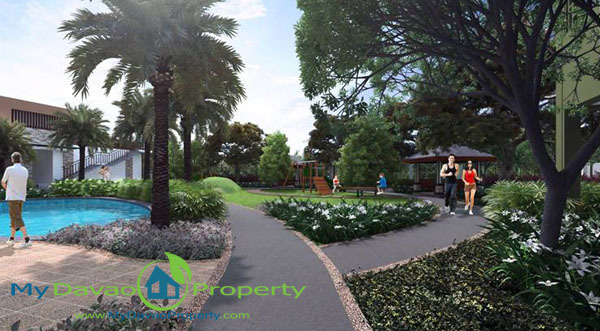 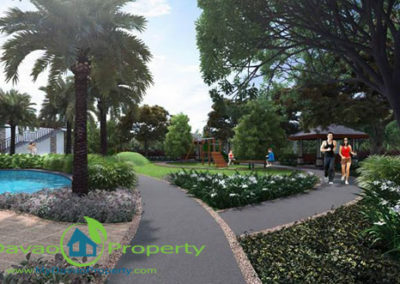 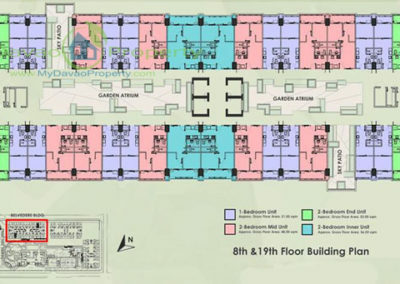 Verdon Parc promotes leisure living with one (1) hectare allocation for amenities. 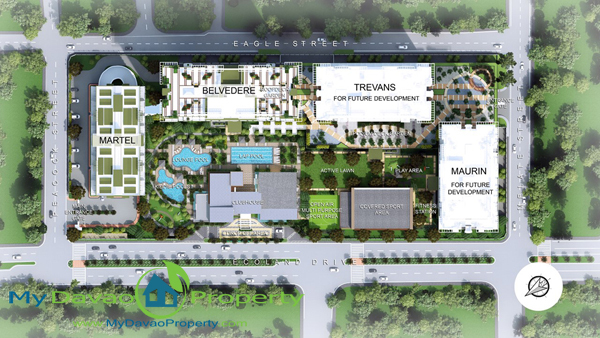 This project is very near to important establishment such as schools, churches, malls and others. 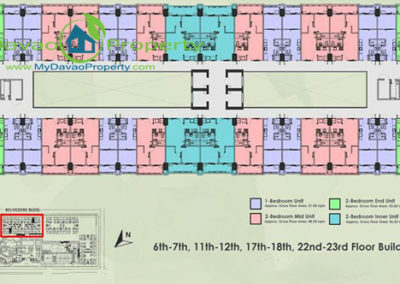 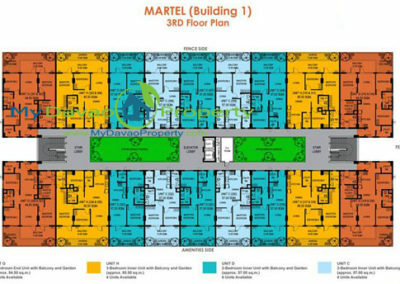 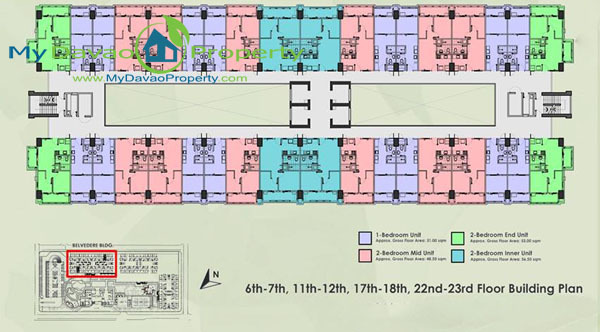 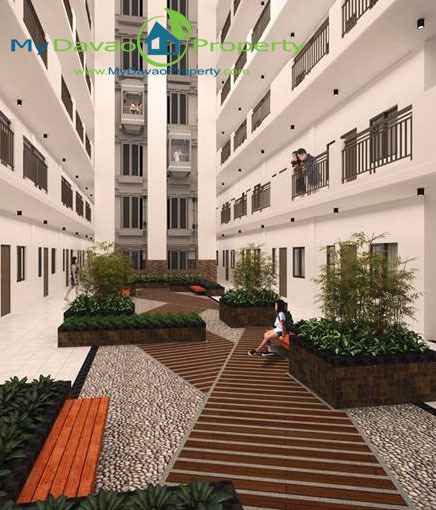 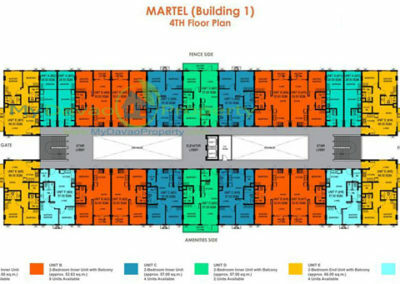 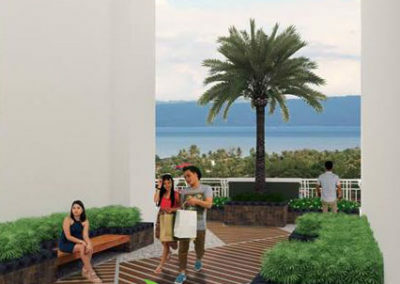 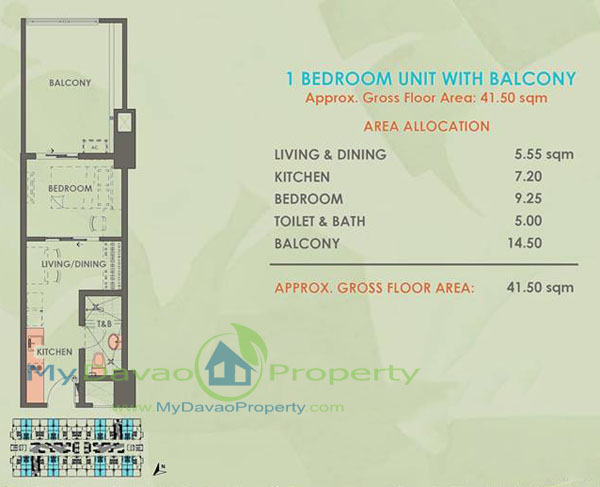 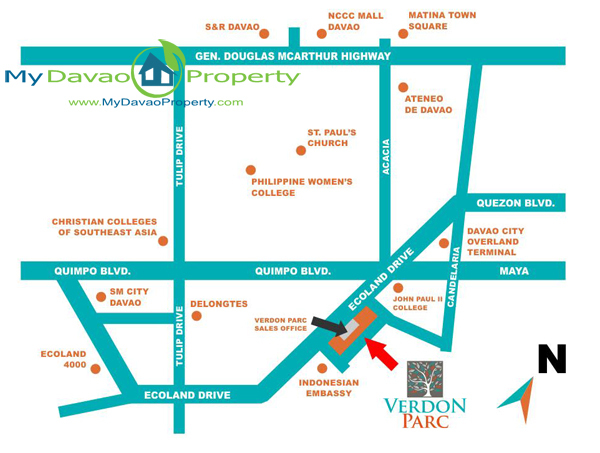 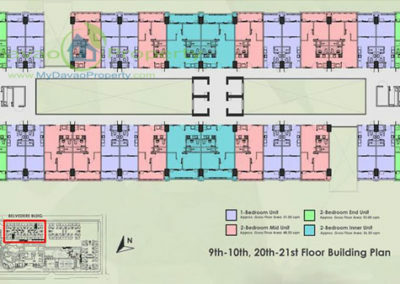 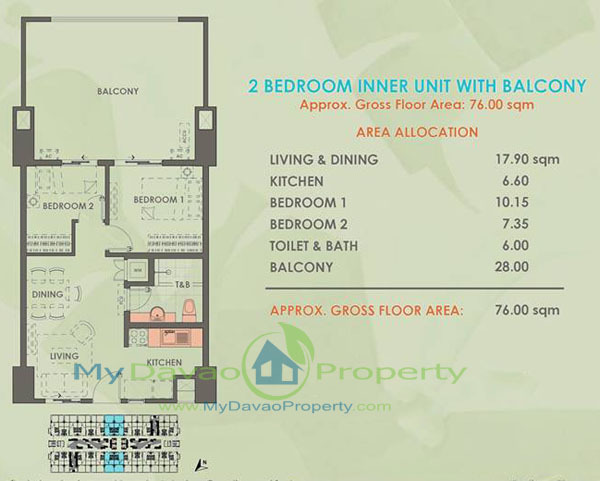 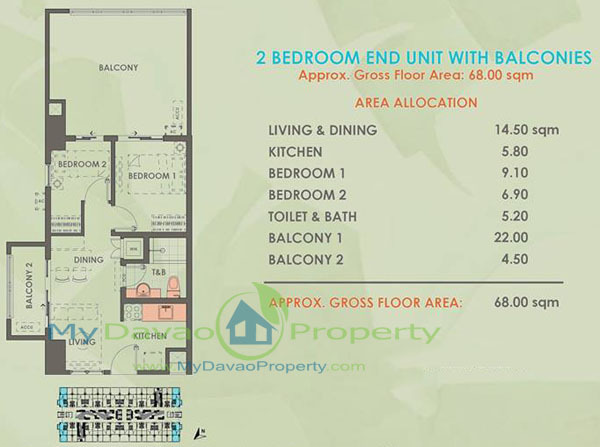 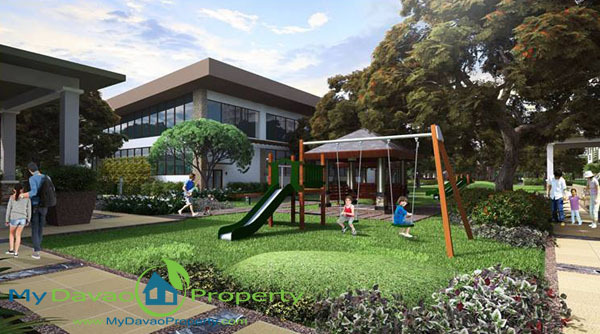 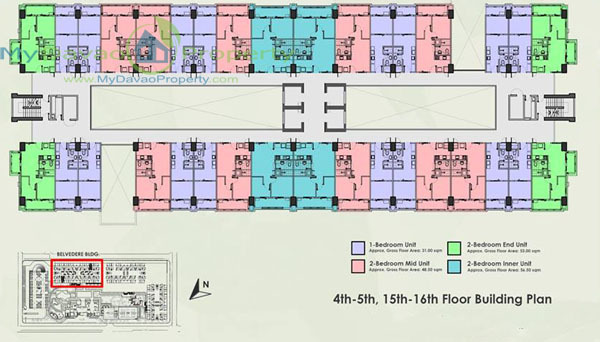 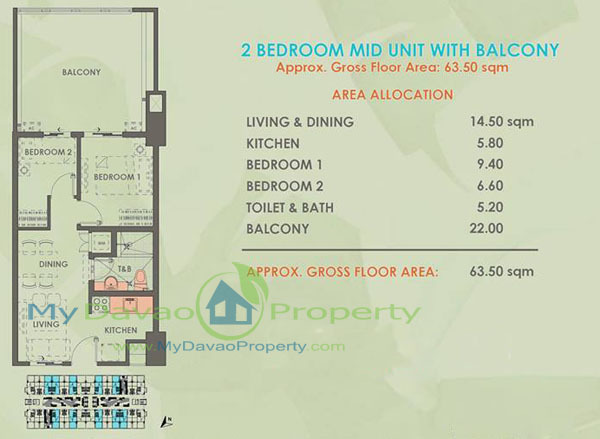 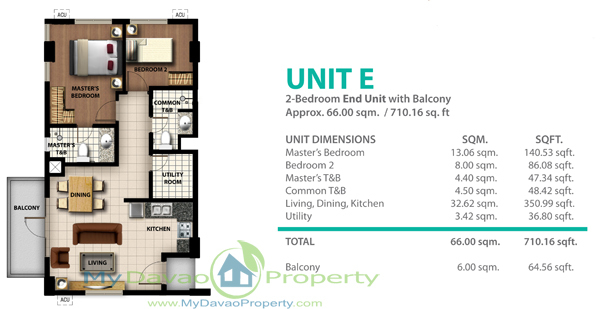 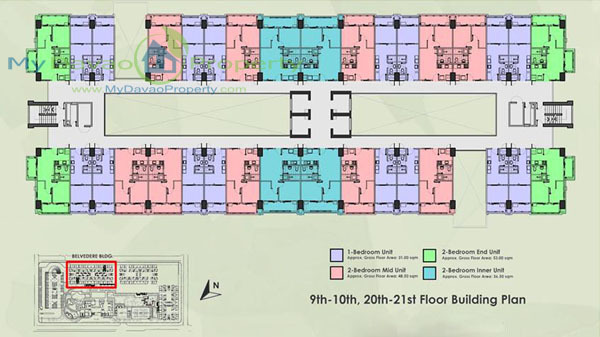 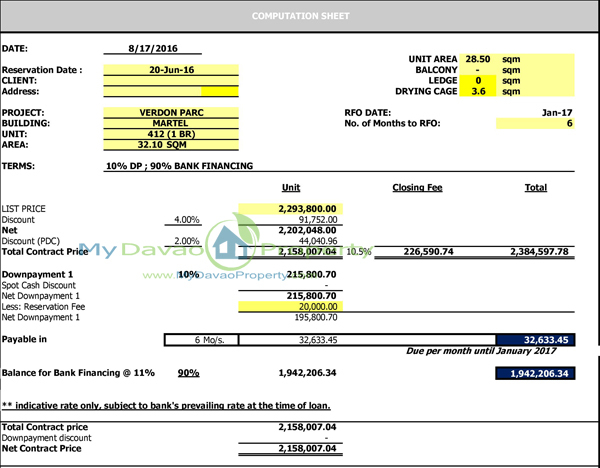 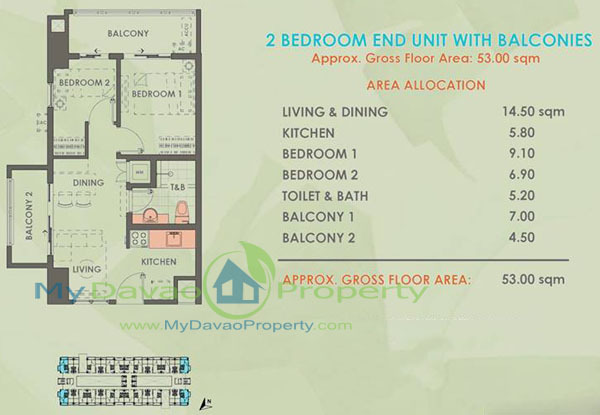 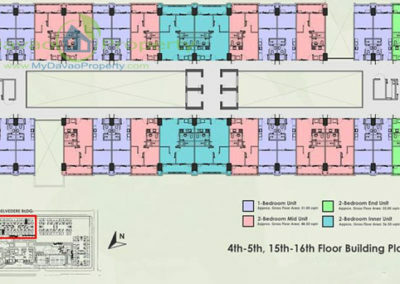 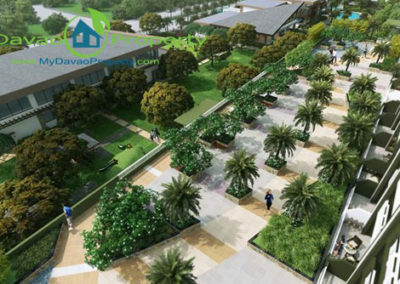 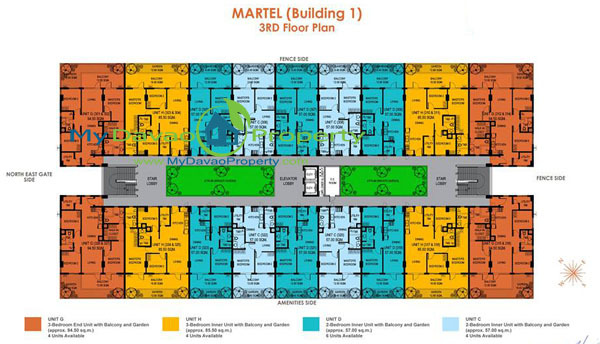 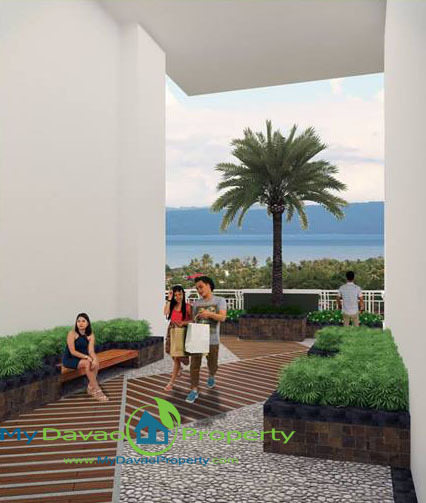 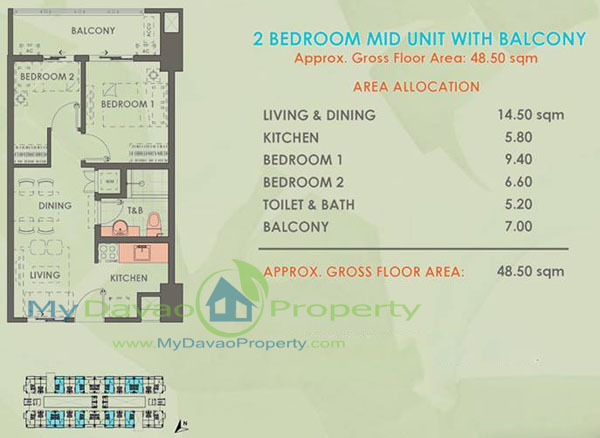 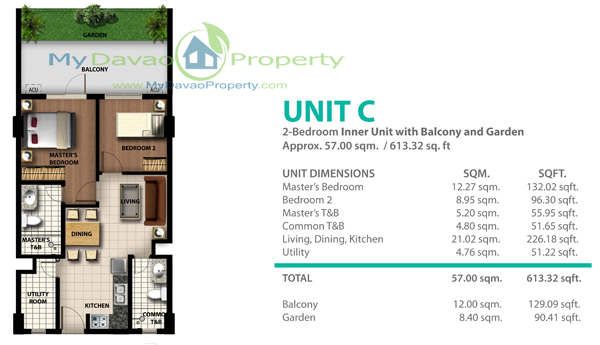 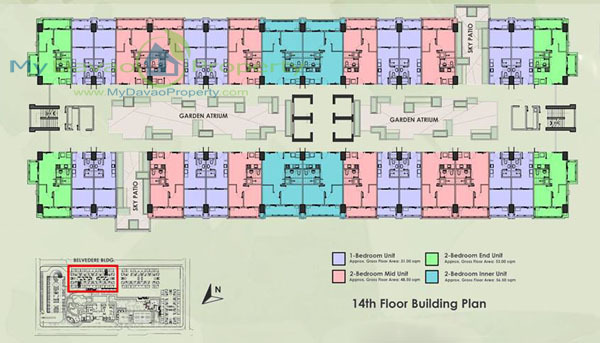 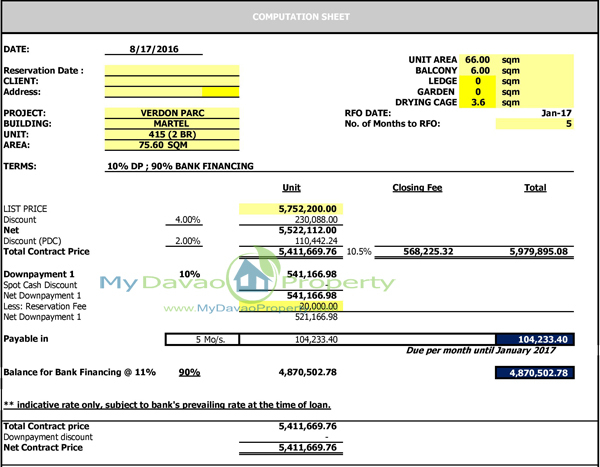 Verdon Parc is located at Ecoland Drive, Matina, Davao City, Philippines.